Homemade coconut oil soap with a few drops of red food coloring! This is a super-simple homemade soap recipe that is ideal for beginners. The oils used, coconut oil and castor oil, are readily available (at Walmart), and you probably have the molds and colorants I've suggested in your kitchen. Lye is readily available at many hardware stores, in the drain-cleaner section, but be sure to get a drain cleaner that is labeled "100% lye." Several brands of drain cleaner are 100% lye, but most are not. Ask the store manager for help if you can't find what you need. Some hardware stores carry pure lye, but do not stock it on the shelf. If you can't find lye locally, it can be ordered online. This very simple recipe is for making cold-process coconut oil soap. 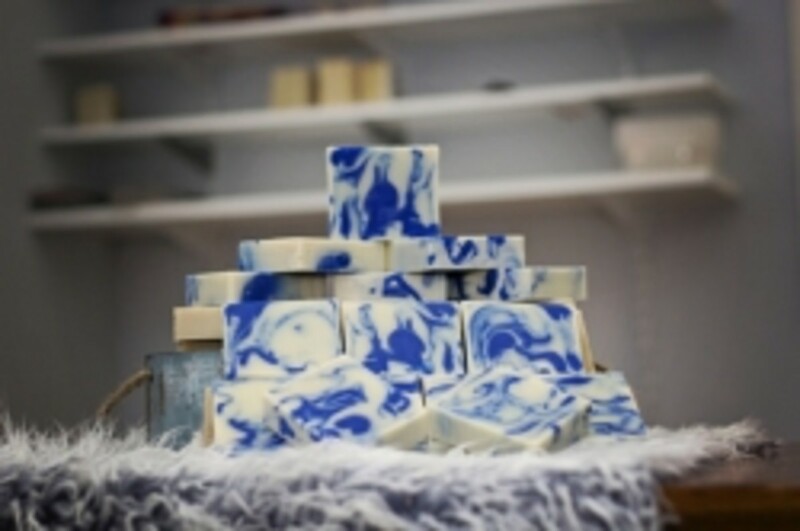 It makes a three-pound batch of beautiful gift-quality soap that will produce ten to twelve bars, depending on how thick you decide to slice them. Coconut oil soap has excellent cleansing properties, lathers well, and smells nice, even if you decide to leave it unscented. The castor oil acts as a moisturizer and bubble booster, and adds creaminess to it. 1. Set out prepared molds. 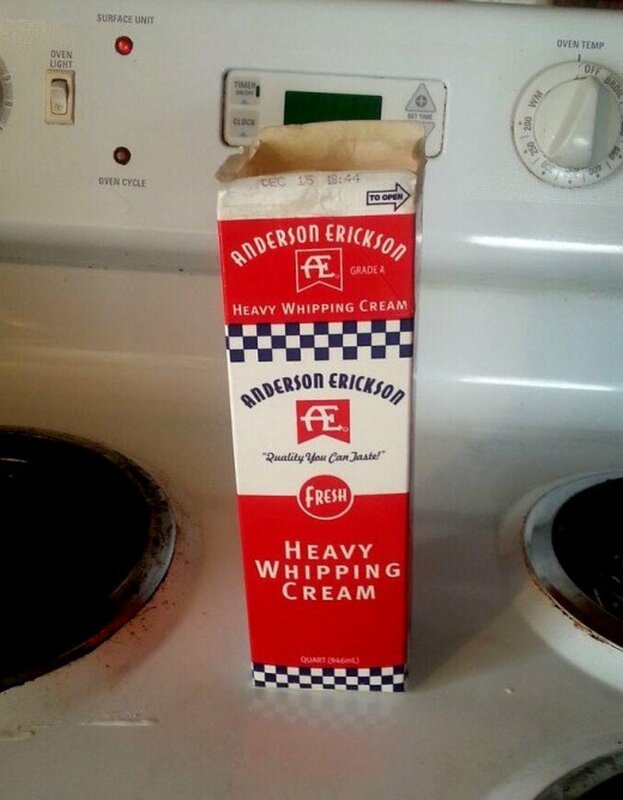 I suggest using two quart-size milk or cream cartons. The recipe will make enough soap to fill about one and one-half of these. 2. Melt the coconut oil in a saucepan and weigh out 30 ounces on your kitchen scale. Weigh castor oil, lye, and water separately on the kitchen scale and have each ready to go in a separate container. 3. 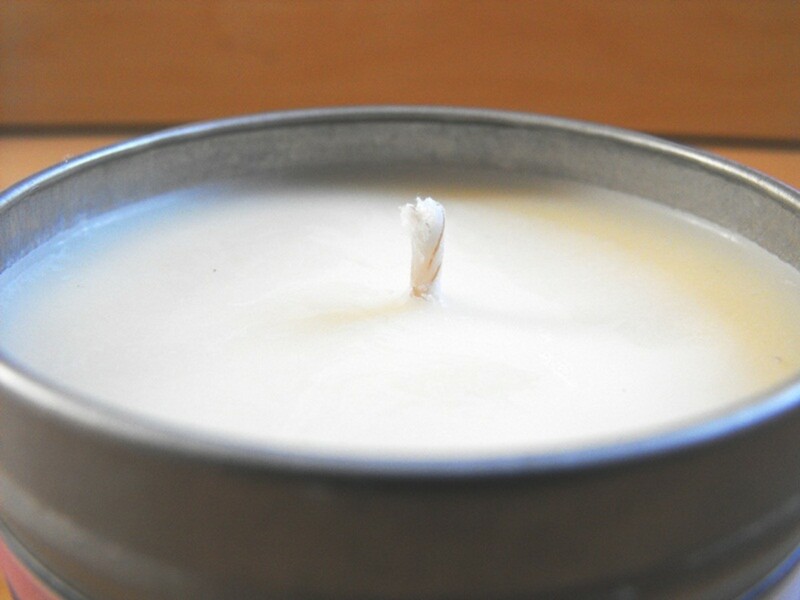 You might want to open the caps of the fragrance oil or essential oil bottles, to make sure they won’t be hard to open when you’re ready to add them to it. Some have an extra stopper in the bottle that could take some time to remove, so you will want to remove these now. 4. Mix the lye solution, adding the lye to the water and mixing to dissolve. Let cool to about 80° F.
6. Slowly add the lye solution to the oils and mix with a stick blender. Both the oils and the lye solution should be warm (about 76°-80°) but not hot. 7. Continue mixing until it reaches a light “trace.” It will have a thin pudding-like consistency, and when the mixture is dribbled onto the surface it leaves a visible trail, or “trace.” This is the time to add color and fragrance if you have decided to use them. 8. When it reaches a light trace and color and fragrance have been added, it is ready to pour into the molds. 9. Let the finished soap harden overnight. 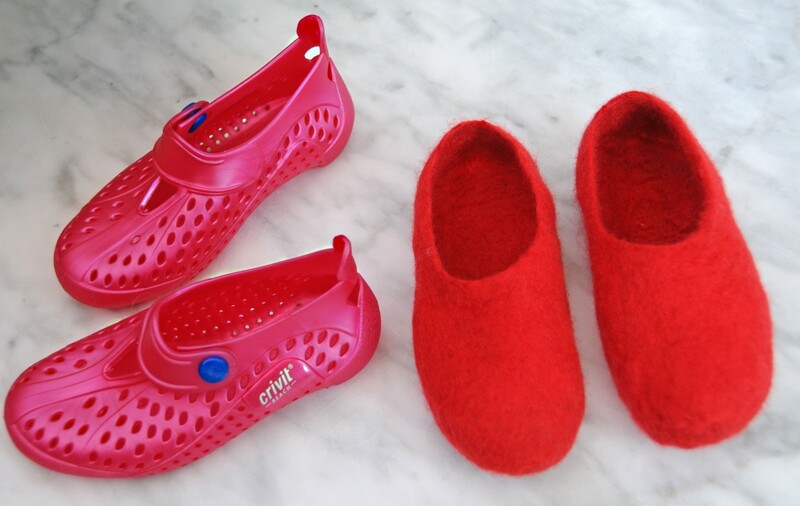 You can unmold after 12-18 hours. If you used milk-carton molds, you can simply tear off the milk carton. 10. Use a long, sharp stainless-steel knife to cut it into bars. Since this is a cold-process soap, allow it to cure for four weeks before using. If you are eager to try out your own, it should be safe to use 48 hours after unmolding. Most soapmakers trim a little (about 1/4 inch) off of the ends of the loaves since ends tend to have imperfections, and these end pieces are nice for testing it before it's fully cured. You will probably be in love with your soap even before it has had time to cure, but the quality it improves during the cure. To cure soap, lay the bars on a shelf or wooden rack and turn them every few days so that all sides are exposed to the air. The lye and water mixture in the small plastic container sits next to the pan of melted coconut oil. Now all you have to do is add the lye-water to the oil. This soap has reached trace. It is about the consistency of thin cake batter. 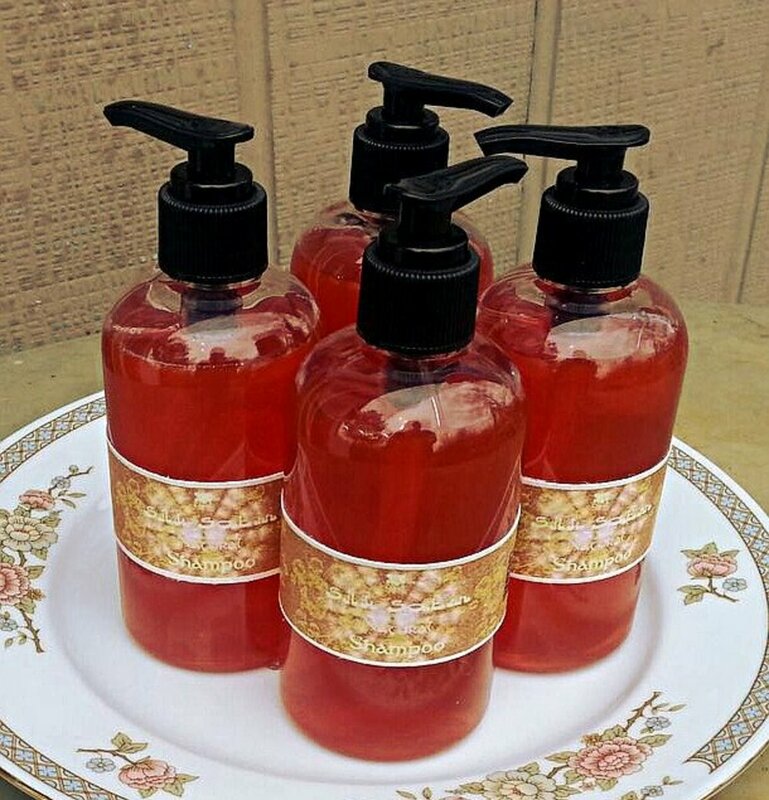 Fragrance and color can now be added, and the soap will be ready to pour. Soap has been poured into a quart-size cream container. As soon as the soap has hardened--about an hour for coconut oil soap--you can unmold by tearing away the paper carton. You can then cut the soap into individual bars. 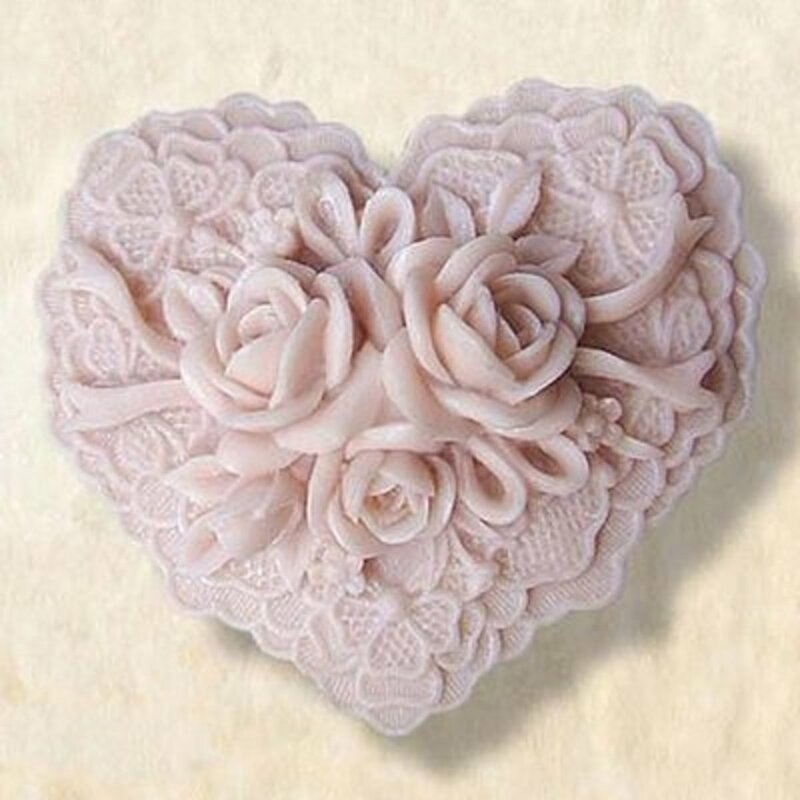 A beautiful soap mold & quite an inspiration to make your own soap! How much cetrimonium chloride do you use in shampoo bars? The maximum usage rate of cetrimonium chloride is 4%. I use 4% in my liquid shampoo. Cetrimonium chloride is one of those additives that you shouldn't go over the maximum on. I am not sure why, but I suspect that since it softens hair, it could soften it too much. I believe regulations in the UK specify that it should not be over 4%. With LS, what this means is that you have to be sure to replace any water lost to evaporation. With bar soaps, what this means is you should probably use no more than 3% since you will have some water evaporation during curing. This recipe makes 50.1 ounces of soap (the sum of all ingredients), so a little over three pounds before curing. During the cure, most of the water will evaporate--though I don't think ALL the water would evaporate, even with a very long cure. I think I would assume that you would lose around eight ounces to evaporation, so you'd probably end up with around 42 ounces of soap. Nice description, can we put lye in cold coconut oil, can anyone tell me and what happens? All ounces referred to in my recipes are by weight. You may have a scale that allows you to choose to measure by either fluid ounces or by weight, so you'll want to be sure you are measuring by weight. Fluid ounces would be measurement by volume, and the volumes of different liquids have varying weights. For example, one fluid ounce of water weighs more than one fluid ounce of any oil. If you weighed out one fluid ounce of, say, coconut oil on a scale, you would have more than one ounce of coconut oil by weight. Plus every different oil, measured by volume, would have a slightly different weight. I guess the bottom line here is that you can't use a scale to accurately weigh anything by volume, except water--or milk if your scale has a calibration for milk. You can make soap with any oil or combination of oils. If you substitute olive oil, you will need to recalculate the recipe. Changing an oil may change the lye amount. SoapCalc lets you create a recipe from any oils you want. You won't need a 20% superfat for any recipe that isn't high in coconut oil, which is very cleansing/drying. 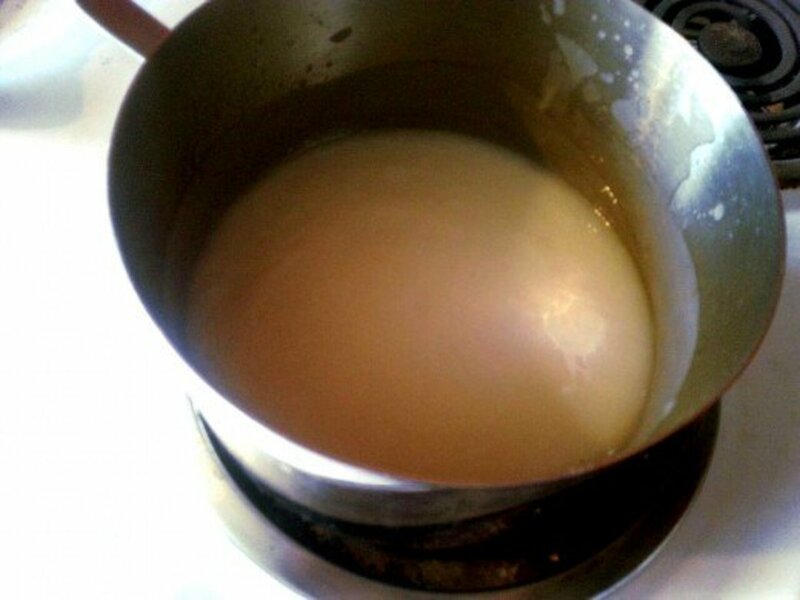 You could use SoapCalc to create a recipe using lard, coconut, and sunflower, for example. (This combination makes a great soap!) Set your superfat at 8% and adjust the amounts of the oils till all the numbers look good: lather and conditioning, mainly. 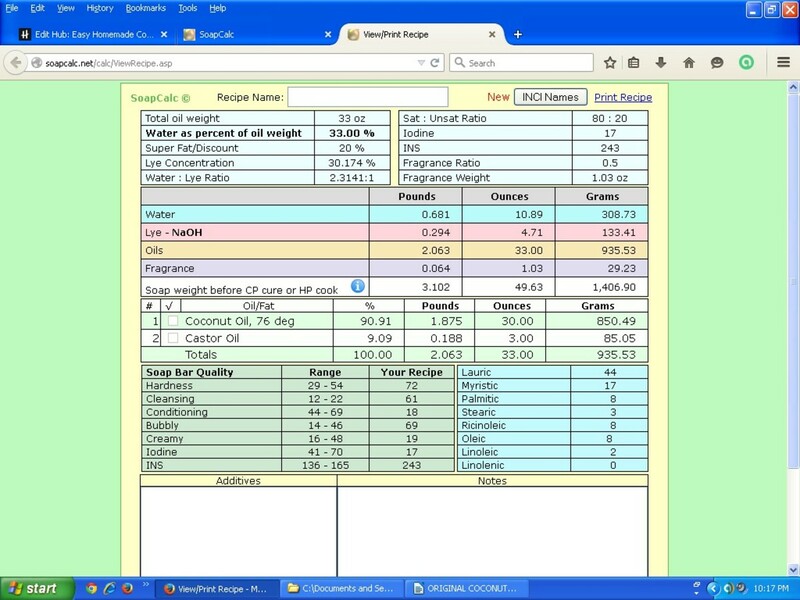 Soap Queen also has many recipes, but SoapCalc is the key to developing a stellar recipe of your own. Great blog, brilliant recipe. Can I use olive oil instead of castor? If you plan to make soap to sell, you will have a wide open market! Thanks, I will try a special project with homemade soap making in Solomon Islands. No one ever start yet in my country. The number of bars you get depends on how thick you cut the bars--if you're using the suggested quart-size milk or cream container. 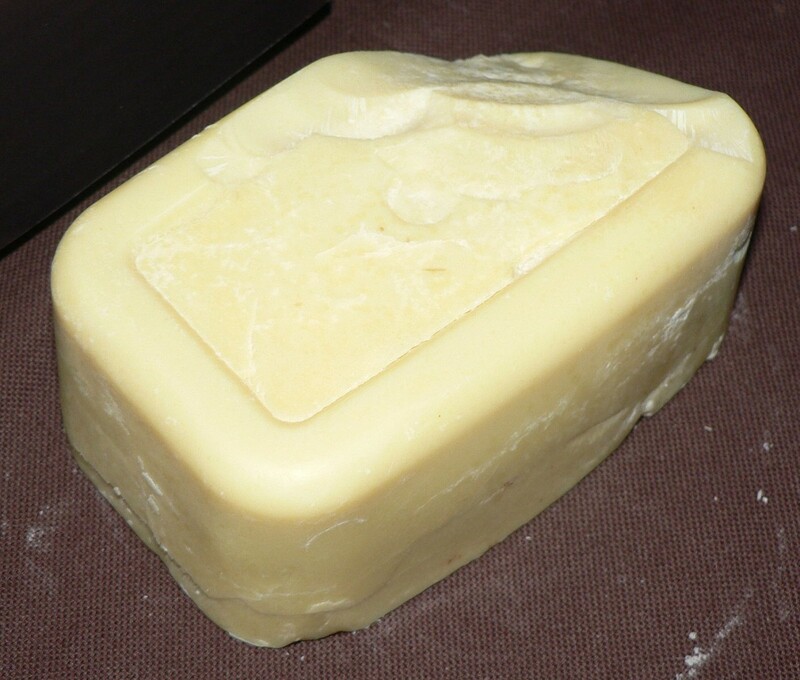 The total amount of uncured soap the recipe produces is 49 ounces. During the 4-6 week curing time, the soap will lose weight as water evaporates, so you'll end up with about 40 ounces of soap. Bars of soap are usually about 4-5 ounces each, so you can expect 8-10 bars of soap. 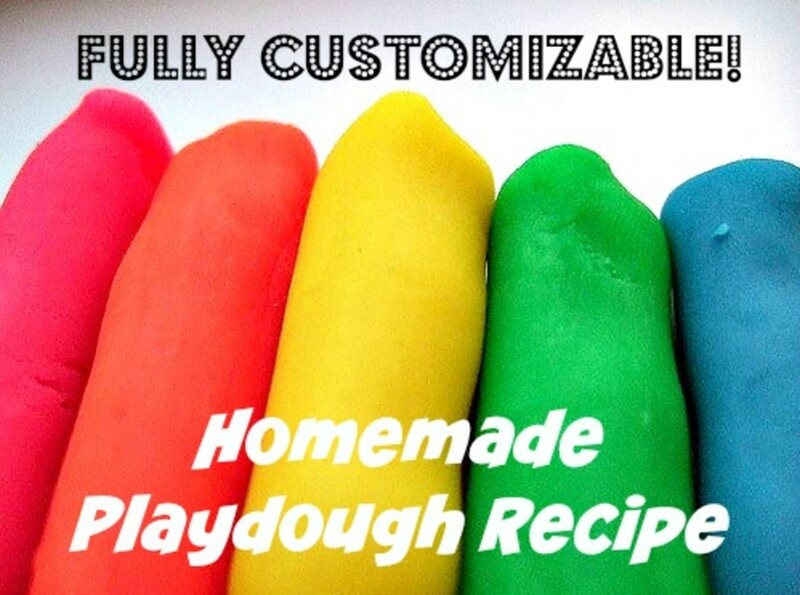 You can also pour the soap batter into individual molds, which can be any size. How many bars of soap does this recipe make? Sorry But Lye Is a very poisonous products Id like a recipe without it in it. It's easy to make soap! And, despite being a very simple recipe, the resulting soap is quite good. 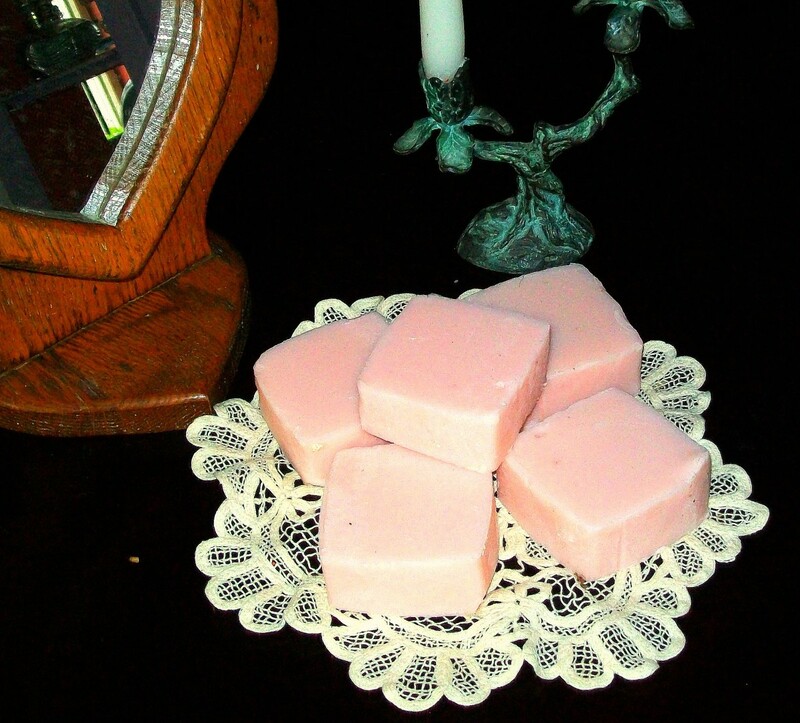 I have been thinkng of making my own soap but have not tried it yet. Thanks for this interesting and very informative hub. Well done. 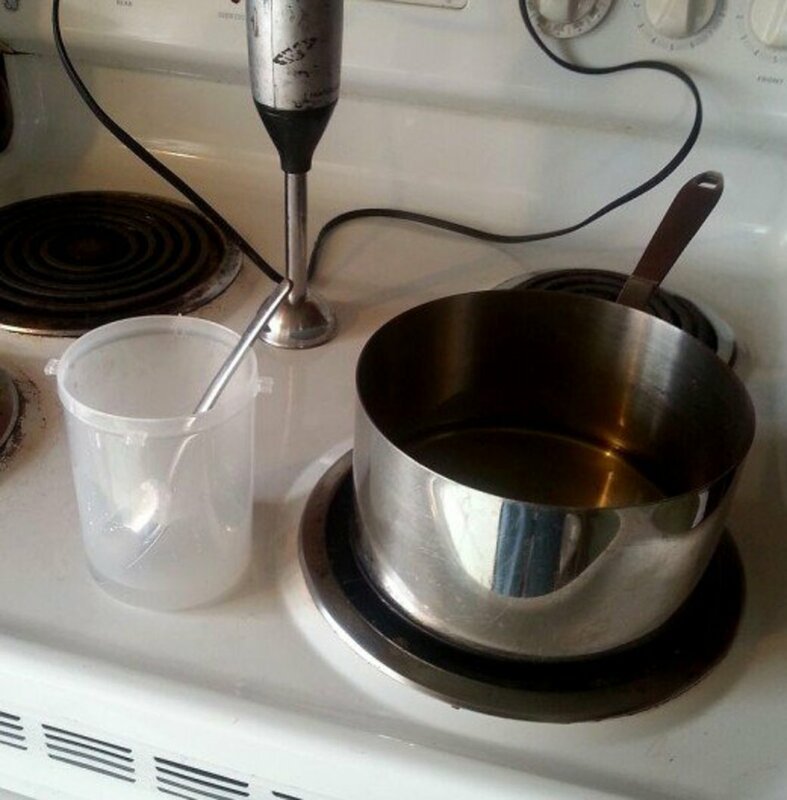 It's really easy to make soap! This is a great beginner's recipe, and it also makes an excellent all-purpose soap. When I first started soaping, I liked this soap so much that it took me months to move on. 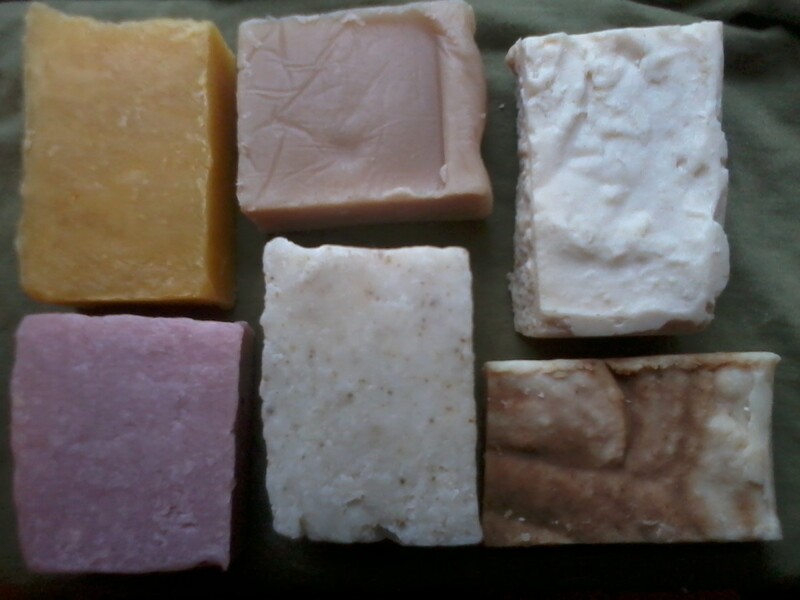 Be sure to join several of the soapmaking groups on Facebook! That is where all the soapmaking gurus hang out. They also post the most inspirational pictures and offer advice about all things soap-related. I have always wanted to make soap. I have wanted one using coconut oil so this one seems to be a good one. Soap-making is a never-ending journey. I feel I've come a long way since I posted this simple coconut-oil recipe, but it's still one of the best, pretty much no-fail recipes for a beginner--and it's a great soap, in spite of its simplicity. I too love soap making. 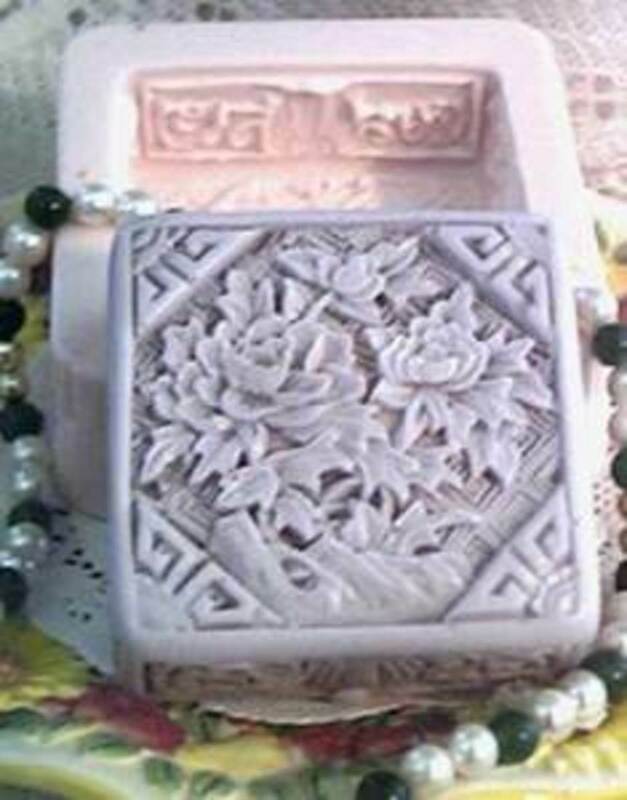 I have tried making soaps with neem and glycerine base. It turned out to be soft and smooth. I used dried crushed leaves of neem with neem extract. It looks wonderful. Very interesting blog. I think you might want to look at this text again. You never pour water into lye. you pour lye into water. :) You say it correctly later in the paragraph but your bold text is backwards. Just fyi. It's much easier than I though! Great informative article! I've been making soap for years and so often people don't realize what all is involved. Voted up and awesome! Victoria, I'm pretty new to soap making, and I'm already in love with it. 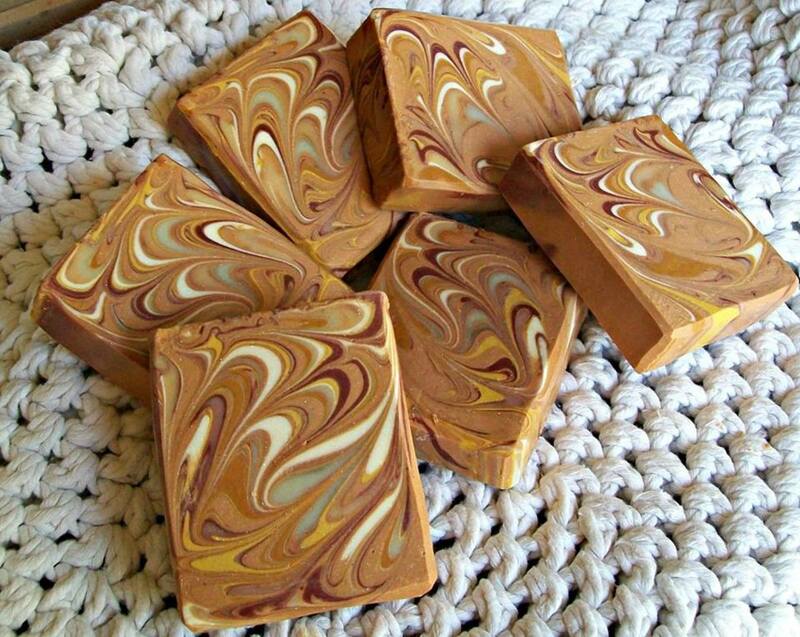 I love making my own soaps. I've made lavender and sheabutter soap. I will try this one. I think most people hold off on making homemade soap because of the difficulty in finding lye. (I had to order it online.) Then you pretty much have to buy a stick blender--and dig out the safety goggles! Once you get to where you have the supplies, soap-making becomes irresistible. Thanks! I am new to soap-making, myself. (I guess I should be embarrassed to put up a hub about it!) But I was REALLY thrilled with this recipe! Not only is is easy, but the soap is marvelous: rich, creamy lather, wonderful cleansing, and leaves a nice scent on the skin. This is a really fascinating Hub about a process which I did not know much. I love some of the finished soaps. Really beautiful. Voted up.